Get solutions for your hearing loss! Get in touch to get your free hearing evaluation! 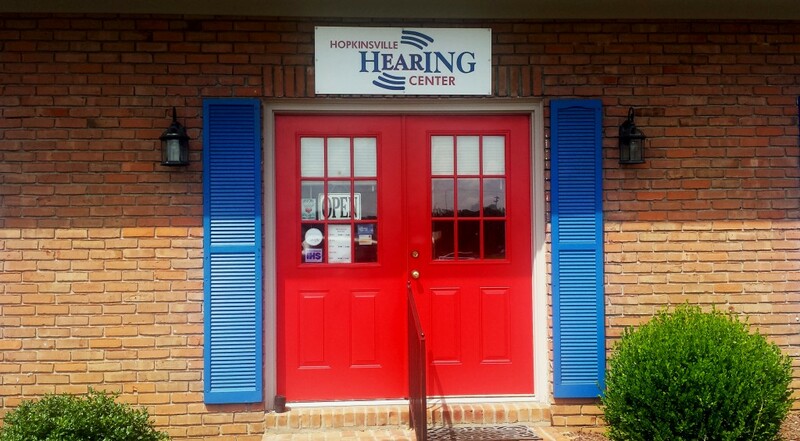 Call or just fill out the form below to get in touch with us and schedule a free comprehensive hearing test. You’ll be given both an Otoscopic exam and an Audiometric evaluation. Our caring professionals will work with you to find your best options to restore your hearing and get you back to engaging with life! I want to get a FREE hearing evaluation! Schedule my free hearing evaluation!